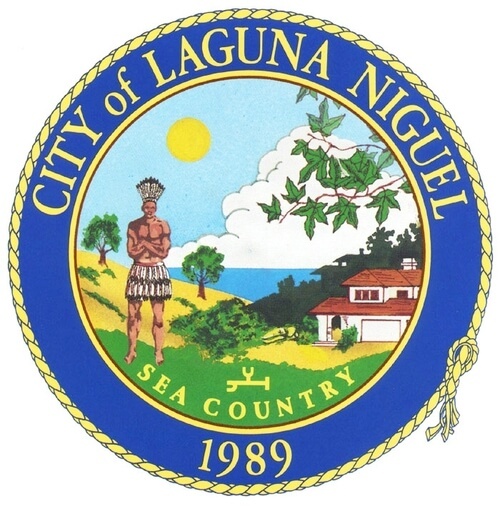 The Laguna Niguel contracts with the Orange County Sherriff’s Department for Police services within Laguna Niguel. If you were arrested in Laguna Niguel, you were arrested by a Sherriff. The Sherriff’s have video cameras in their units which record the enforcement stop, the field sobriety tests and any breath tests given in the field. These video tapes can provide important information for an experienced DUI defense lawyer who obtain the tapes, review them and find errors in police procedures that will assist in your defense. The Law Office of Barry T. Simons can help you if you need a Laguna Niguel DUI lawyer. Our experienced legal experts have been teaching and practicing DUI case law for decades, and it has enabled our firm to become especially suited to defending those who have been charged with a DUI. One of our primary goals in creating a successful defense plan for you is to help you retain your driver’s license. Barry T. Simons developed the firm’s methods and practices from years of research and scholarship, and this legal insight even culminated in a book Mr. Simons co-authored: California Drunk Driving Law. This text is now widely regarded as “the bible” of DUI defense practices, and Mr. Simons has become a national leader in this legal arena. Collectively, our firm represents the premier source for excellent drunk driving defense in Laguna Niguel and all over Southern California. The various legal and scientific issues in cases like these may seem overwhelming, but our legal experts are trained to handle all of them. One of the most relevant issues is the science behind field sobriety tests. These tests, though they are often presented as infallible proof, are actually highly subjective and prone to inaccuracy. Your defense attorney will make sure to highlight the truth of these tests in court as a way to ensure that facts, and not conjecture, are the deciding factors. DUI cases are certainly winnable, but success requires the right timing and the right preparation. From the time you are arrested and charged with a DUI, you have a 10-day window to take action. After that time period has elapsed, your license will be immediately suspended. We strongly advise that you contact us as soon as possible so that we can begin collecting data and preparing for your hearing.